Sony Pictures to Make Steve Jobs Movie? Immediately after the death of Steve Jobs, people started talking about a movie based on his life. Now there’s news that Sony Pictures is in the process of getting the rights to the biography of Steve Jobs written by Walter Isaacson. The Steve Jobs biography is set to be released on October 24th. The author Isaacson also wrote the biographies of Henry Kissinger, Benjamin Franklin and Albert Einstein. The Steve Jobs book is 448 pages and is based on 40 interviews and over 100 conversations with friends, family and competitors. Sony can handle the Steve Jobs movie well considering how the Facebook movie The Social Network turned out, and even got three Oscar awards. 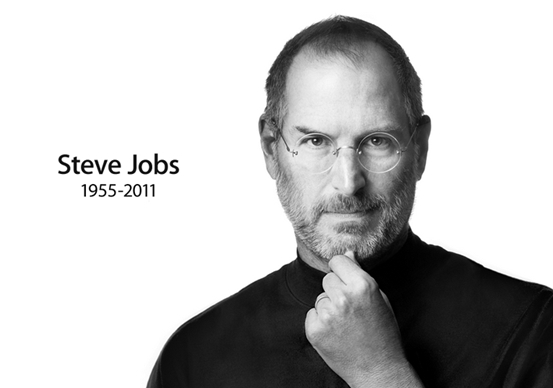 So who could be the best actor to portray Steve Jobs? In his younger years, he looked a lot like Ashton Kutcher. Noah Wylie can also take the role as Steve Jobs. He has previously played Jobs in the TV movie Pirates of Silicon Valley and he also appeared at Macworld New York in 1999 as Steve Jobs. It would be a must-watch. This will inspire everyone!